I primarily do most of my pottery working on the wheel and use multiple methods to add texture and design to many of my shapes. I have explored many firing and glazing options. Currently, I mostly fire to cone 5/6 and consistently use glazes that have been certified as food safe. I started doing pottery many years ago in my college years. The world of work distracted my art and pottery output for several years but later I was able to get back to my arts and crafts interest and now they are primary in my life. 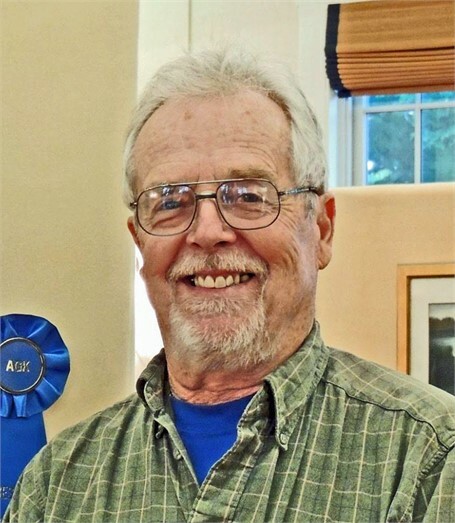 Currently, I do both painting and pottery and belong to several arts and crafts associations as well as participate in numerous shows in the Southern Maine area. My studio is in the lower level my home and I maintain an exhibit space there as well. © 2019 Maine Art Hill.